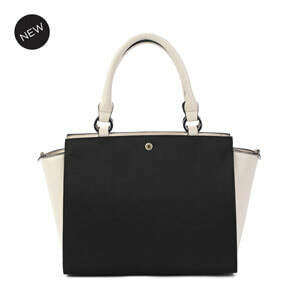 Never leave something "in your other purse" when you carry our our NEW interchangeable Tote Bag! four silver metal bottom feet. 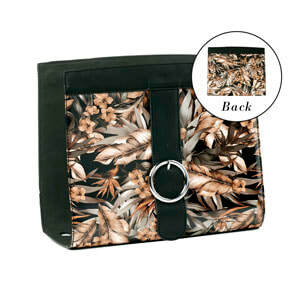 carry with double handles and or add the included 41" - 48" adjustable, removable shoulder strap. 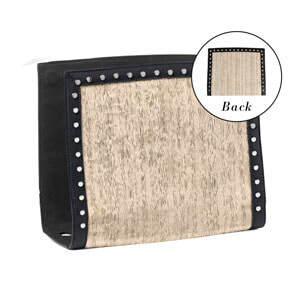 Includes a storage dust bag, but we bet you won't need it as you'll carry this everyday! 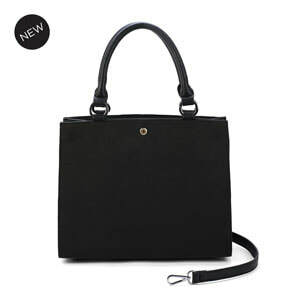 All your daily essentials stay in the Tote Base Bag and just customize by changing the Wraparound Accent in a Snap! NEW! 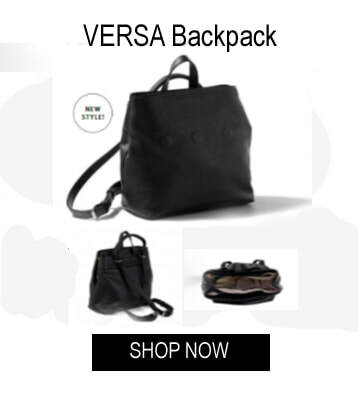 Limited Edition Oyster Versa Commuter Winged Tote. NEW! 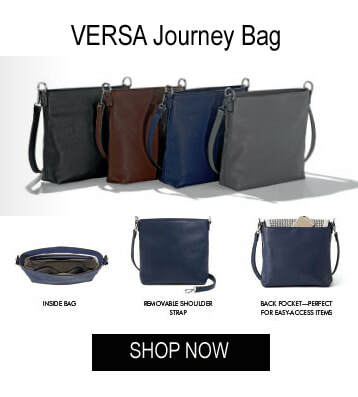 Versa Metro Tote is vegan leather. 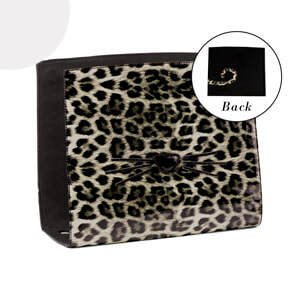 Has a zipper top closure, four interior organizer pockets and one zip pocket. Four silver metal bottom feet. Comes with double handles and one 41" to 48" adjustable, removable strap. Includes one dust bag. Pair with any Versa wrap around accent. Dimensions: 12-1/4" wide x 10" high x 5" deep. 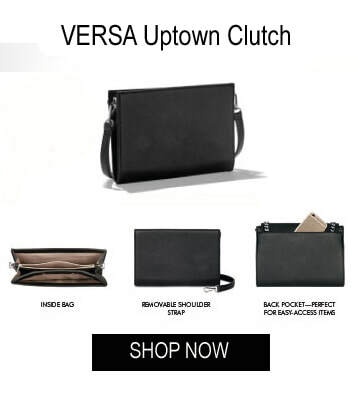 Once you've decided on the Wraparound Accents, click on the bundle below and save! With one of the bundles, select one of these Accents FREE! 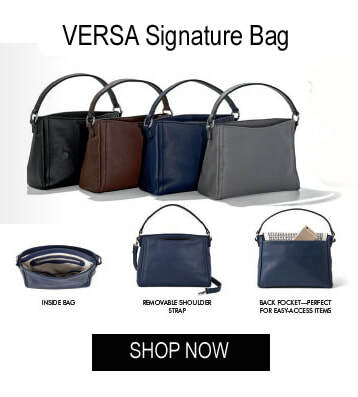 Our Versa handbag collection has 2 different styles - Bags that pair with Wraparound Accents: the Metro and Winged Tote; and Bags that pair with Flap Accents shown below. ALL Wraparound accents work on any Tote base bag and ALL Flap accents work on any of the Signature, Journey, Clutch and the NEW Scout Backpack. Curate your collection of Accents, add your favorite base bag styles, and you're create the handbag of your dreams that changes looks in seconds without stealing valuable closet space for storage.